Aug. 25 marks the 100th birthday of the National Park Service. The public is invited to join Manzanar National Historic Site in celebrating the centennial year on Thursday, Aug. 25, and Saturday, Aug. 27, from 11 a.m. to 2 p.m. in the Visitor Center lobby. There will be free cake, fruit, and activities for all ages to enjoy. “As the National Park Service celebrates its 100th anniversary, I think it is critical for us to remember sites like Manzanar that tell the stories of civil rights which are part of the fabric of our American history and are inclusive of all people. It is such an honor to be the steward of this very important story,” Superintendent Bernadette Johnson said. Visitors can also view the award-winning film “Remembering Manzanar,” Visitor Center exhibits, and award-winning barracks exhibits. They can drive a three-mile self-guiding tour or explore on foot to see the cemetery and obelisk monument, as well as a number of gardens and ponds built by Japanese Americans. 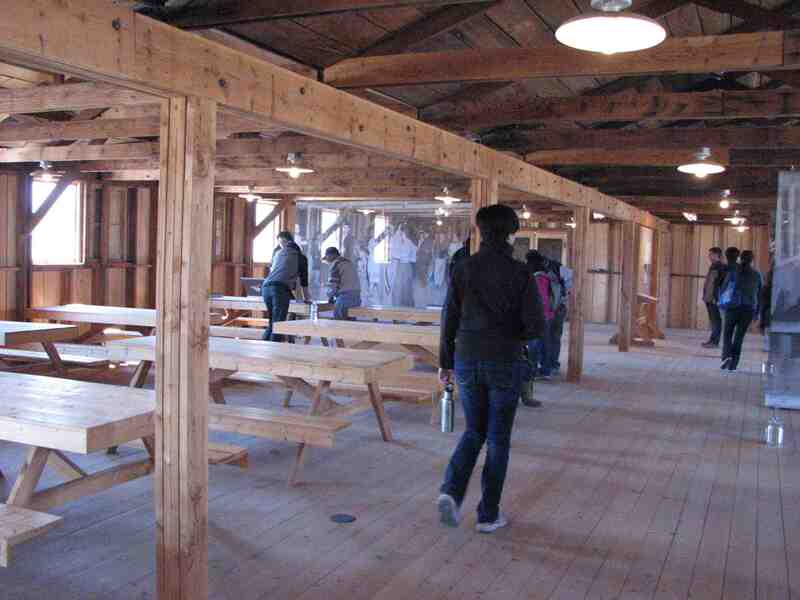 Visitors can also explore century-old orchards from the pre-war town of Manzanar. Manzanar National Historic Site Visitor Center and Block 14 barracks are open from 9 a.m. to 5:30 p.m. daily. The site itself is open from sunrise to sunset. Manzanar National Historic Site is located at 5001 Hwy. 395, six miles south of Independence. Admission is free. For further information, call (760) 878-2194, ext. 3310, visit the website at www.nps.gov/manz, or explore “ManzanarNationalHistoricSite” on Facebook and “ManzanarNPS” Instagram.